I have a 13” MacBook Pro mid 2014 as well as a late 2011 MacBook Pro. My 2014 MacBook Pro screen is broken and I was wondering if I could replace it with the screen from my 2011 MacBook Pro. Will there be any issues during installation? 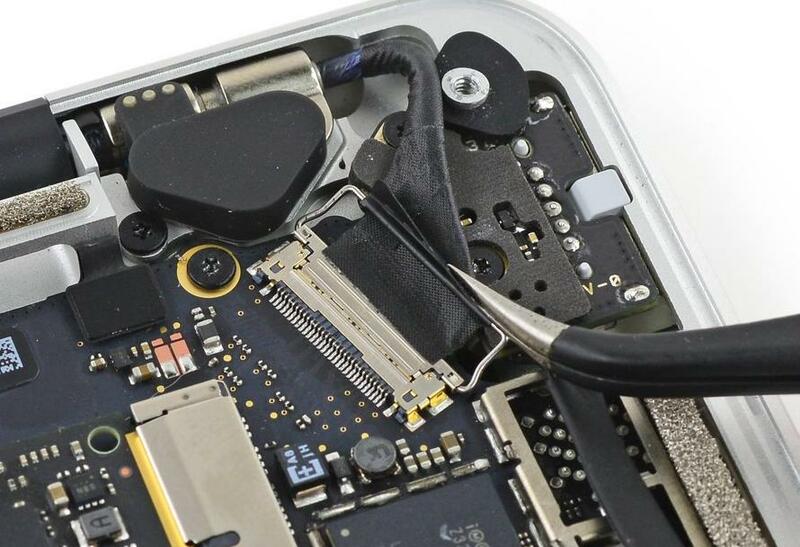 First, and most importantly, the LVDS connectors are not interchangeable. 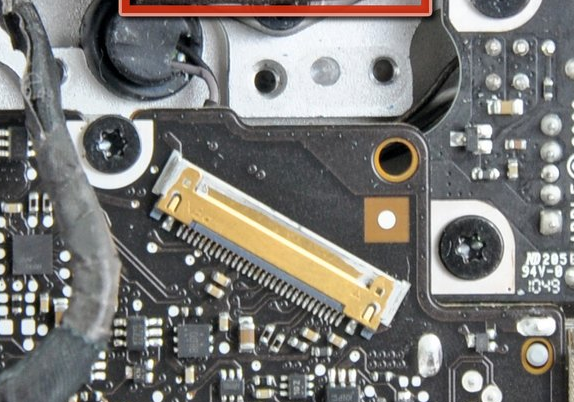 The 2011 MacBook Pro uses the 30 pin LVDS connector while the 2014 uses the 40pin connector (left and right respectively). Secondly, the display assembly also contains the cables for the Wi-Fi and Bluetooth antennas as well as the iSight (webcam) cable. All of which are in very different locations on each of their respective logic boards, thus very different cable lengths; they physically won't fit. Where can I order a replacement screen for a MacBook Pro (Retina, 15-inch, Mid 2014)?